Who should not take Metoprolol Succinate? Do not crush or chew extended-release capsules or tablets. Doing so can release all of the drug at once, increasing the risk of side effects. Do not split extended-release tablets unless they have a score line and your doctor or pharmacist tells you to do so. Swallow the whole or split tablet without crushing or chewing. If you are using the extended-release capsule and have trouble swallowing it whole, you may open the capsule and sprinkle its contents on a spoonful of soft food (such as applesauce, pudding, or yogurt). Swallow the drug/food mixture without chewing. Use the mixture within 60 minutes. Do not prepare a supply in advance. If you are giving this medication through a tube into the stomach, ask your doctor or pharmacist for specific directions. What conditions does Metoprolol Succinate treat? Tell your doctor right away if any of these unlikely but serious side effects occur: very slow heartbeat, severe dizziness, fainting, blue fingers/toes, trouble breathing, new or worsening symptoms of heart failure (such as shortness of breath, swelling ankles/feet, unusual tiredness, unusual/sudden weight gain), mental/mood changes (such as confusion, mood swings, depression). List Metoprolol Succinate side effects by likelihood and severity. Before using this medication, tell your doctor or pharmacist your medical history, especially of: certain types of heart rhythm problems (such as a slow heartbeat, second- or third-degree atrioventricular block, sick sinus syndrome), breathing problems (such as asthma, chronic bronchitis, emphysema), liver disease, serious allergic reactions, including those needing treatment with epinephrine, blood circulation problems (such as Raynaud's disease, peripheral vascular disease), mental/mood disorders (such as depression), a certain muscle disease (myasthenia gravis). What should I know regarding pregnancy, nursing and administering Metoprolol Succinate to children or the elderly? Does Metoprolol Succinate interact with other medications? 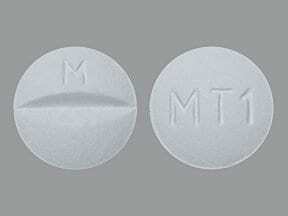 This medicine is a white, round, scored, film-coated, tablet imprinted with "M" and "MT1". 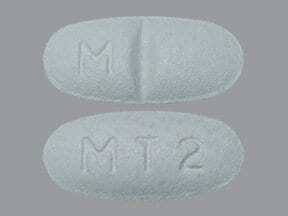 This medicine is a white, oval, scored, film-coated, tablet imprinted with "M" and "MT2". 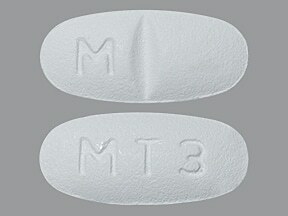 This medicine is a white, oval, scored, film-coated, tablet imprinted with "M" and "MT3". 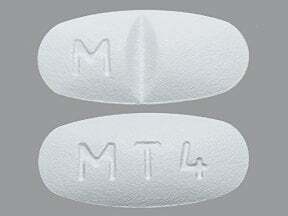 This medicine is a white, oval, scored, film-coated, tablet imprinted with "M" and "MT4". 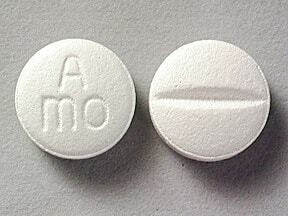 This medicine is a white, round, scored, film-coated, tablet imprinted with "A mo". 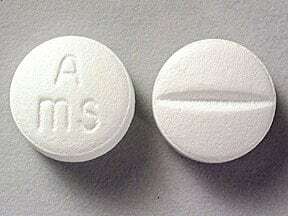 This medicine is a white, round, scored, film-coated, tablet imprinted with "A ms". 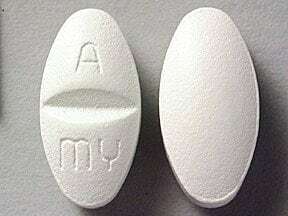 This medicine is a white, oval, scored, film-coated, tablet imprinted with "A my". 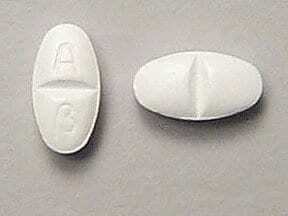 This medicine is a white, oval, scored, film-coated, tablet imprinted with "A B". 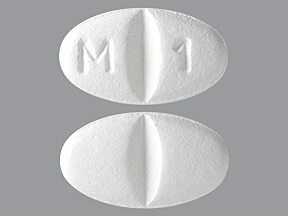 This medicine is a white, oval, scored, film-coated, tablet imprinted with "M 1". 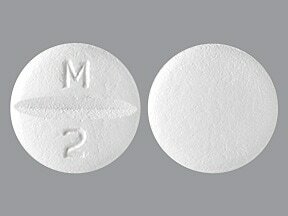 This medicine is a white, round, scored, film-coated, tablet imprinted with "M 2". 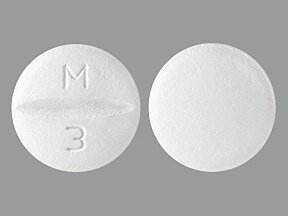 This medicine is a white, round, scored, film-coated, tablet imprinted with "M 3". 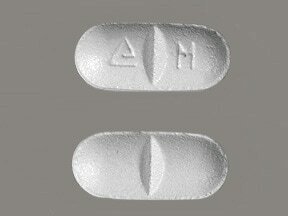 This medicine is a white, oblong, scored, coated, tablet imprinted with "logo and M". 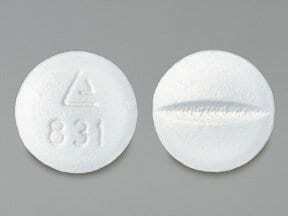 This medicine is a white, round, scored, coated, tablet imprinted with "logo and 831". 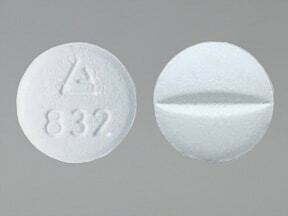 This medicine is a white, round, scored, coated, tablet imprinted with "logo and 832". 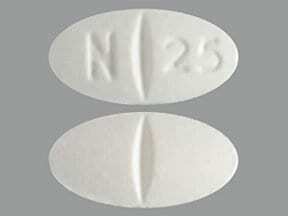 This medicine is a white, oval, scored, film-coated, tablet imprinted with "N 25". 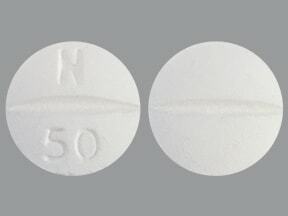 This medicine is a white, round, scored, film-coated, tablet imprinted with "N 50". 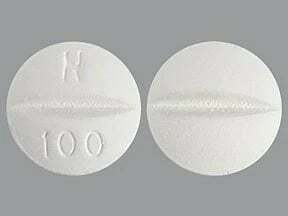 This medicine is a white, round, scored, film-coated, tablet imprinted with "N 100". 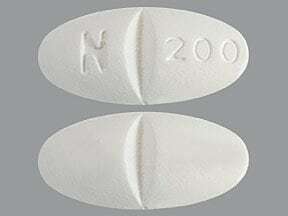 This medicine is a white, oval, scored, film-coated, tablet imprinted with "N 200". 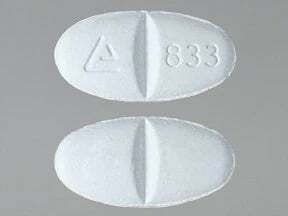 This medicine is a white, oval, scored, coated, tablet imprinted with "logo and 833". 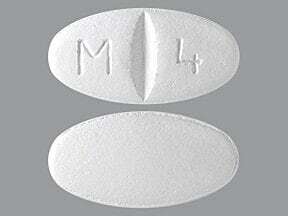 This medicine is a white, oval, scored, film-coated, tablet imprinted with "M 4". Are you taking Metoprolol Succinate? Are you considering switching to Metoprolol Succinate? How long have you been taking Metoprolol Succinate?